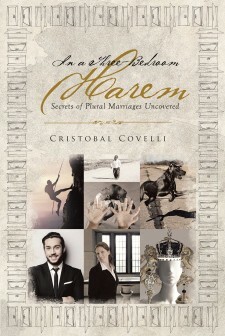 Parma, OH, November 19, 2018	(Newswire.com) - Cristobal Covelli has completed his book “In a Three-Bedroom Harem: Secrets of Plural Marriages Uncovered”: a shocking story of polygamy, extortion, and murder. The book opens when Dr. Covelli arrives in Boise after twenty years away from the West. Through a phone line, he meets a certain Hank, who is seeking a special friend, and Chris is receptive. A relationship develops. Hank tells about his own past life, having grown up inside a community of polygamist Mormons in Colorado City, Arizona. Chris becomes acquainted with Hank’s first wife, Marcia. Her character is exposed. It so happens that Marcia makes Hank beholden to a commitment to surrender money and willpower to her church under threat of personal and professional destruction. Hank is weak and incapable of opposing the destiny plotted against him by her and the church. Chris helps Hank stay the course and go along with his life until things may change. Later, Hank is forced to marry a second wife, to go back to the church from which he, years in the past, ran away, and to continue to practice cannibalism as when he was a child. Chris discovers the practice and reminisces about seeing it in two other parts of the world, in highly primitive societies. Hank narrates the history of his church and how they degenerated as a result of a devilish curse. Chris helps Hank escape the curse by assembling a harem in the house they share. From this experience, great excitement is derived by Chris and for the future of Hank, except that destiny had it otherwise. A grand imperial treasure is bequeathed to Chris, but Hank reverts to his old ways, in the end, murdered by his own family. Published by New York City-based Page Publishing, Cristobal Covelli’s book is a shocking insider’s view of the bizarre and often horrific lives of a fringe religious cult. 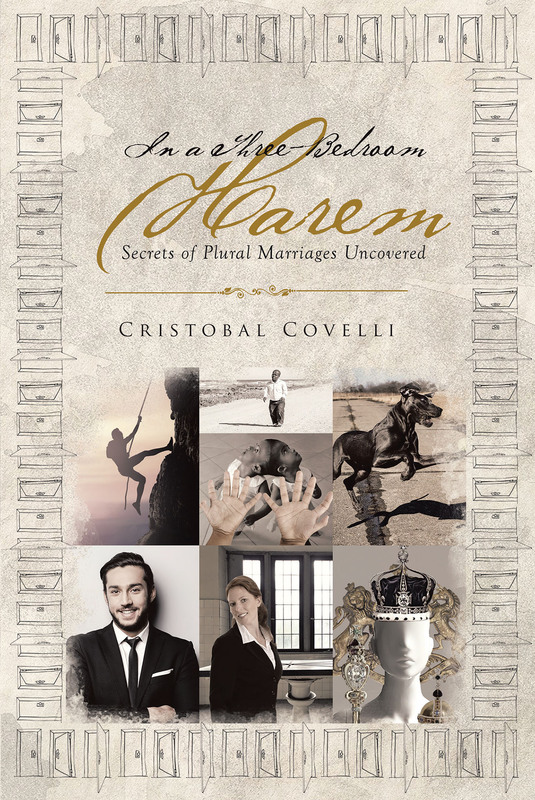 Readers who wish to experience this eye-opening work can purchase “In a Three-Bedroom Harem: Secrets of Plural Marriages Uncovered” at bookstores everywhere, or online at the Apple iTunes store, Amazon, Google Play, or Barnes and Noble. Page Publishing is a traditional New York-based, full-service publishing house that handles all the intricacies involved in publishing its authors’ books, including distribution in the world’s largest retail outlets and royalty generation. Page Publishing knows that authors need to be free to create - not overwhelmed with logistics like eBook conversion, establishing wholesale accounts, insurance, shipping, taxes, and the like. Its roster of accomplished authors and publishing professionals allows writers to leave behind these complex and time-consuming issues to focus on their passion: writing and creating. Learn more at www.pagepublishing.com.